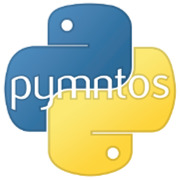 PyMNtos (pronounced pie-min-tose) is a Twin Cities group of Python enthusiasts. Some of us use Python every day in our work. Some of us are just hobbyists. Others are just learning. Whoever you are and whatever your skill level is, we would love for you to join us. There is no membership fee or any other barrier to entry. Sign up and join our PyMNtos Slack group. 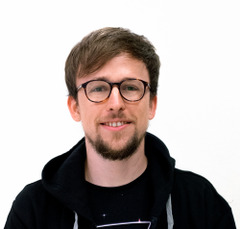 Our general python presentation nights focus on a variety of topics from web dev to scientific to hardware to in-depth Python feature discussion. We meet at 7:00 PM on the second Thursday of the month alternating various venues throughout Minneapolis (BuzzFeed, BrightHat, The Nerdery and Agosto). Donations are done via the Python Software Foundation which is 501(c)(3) nonprofit organization. All donations are tax-deductible to the full extent allowable by law.